A video on my summer beauty essentials! 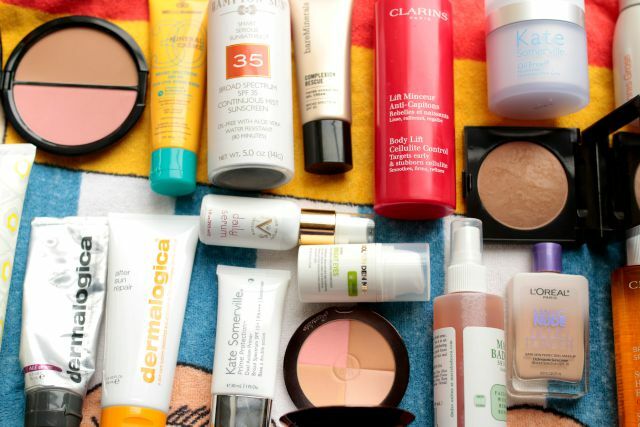 between skincare, beauty and bodycare, these are the products that I enjoy using in the warmer weather. Scroll down to watch the video and don't forget to subscribe to my channel!